Since making this salted chocolate and pistachio babka, I've wanted to make more in a different flavour combination per month. Black sesame and cinnamon sounded the perfect companion for a strong cup of coffee to start January with. So, off I went to the supermarket to stockpile as many black sesame seeds I could find. I prepped my dough using the tangzhong method which intend to create the softest, fluffiest milk bread possible: make a roux, add it to the rest of the milk for the dough. Simple? Yeah, alright then. Nope. When I woke the next morning and leapt out of bed to excitedly spy on my overnight prove I found a massively underwhelmingly solid lump of dough with absolutely no rise at all. Perhaps I over-kneaded it, should have used a combination rather than 100% rye flour, or just did the tangzhong wrong. Not a great way to start the first bake of the year with. I persevered and continued with the rest of the recipe hoping that a second prove in my toasty airing cupboard would help. Nope. Neither did some time in the oven. Absolutely solid and destined for the bin. Determined to get something with all the black sesame seeds I hoarded I decided to change my game plan. Flick suggested I make black sesame ice cream sandwiches. Whilst it was a pretty epic suggestion, I have zero room in my freezer from batch cooking to add anything further in there. After my previous failure, I opted for something a little easier. 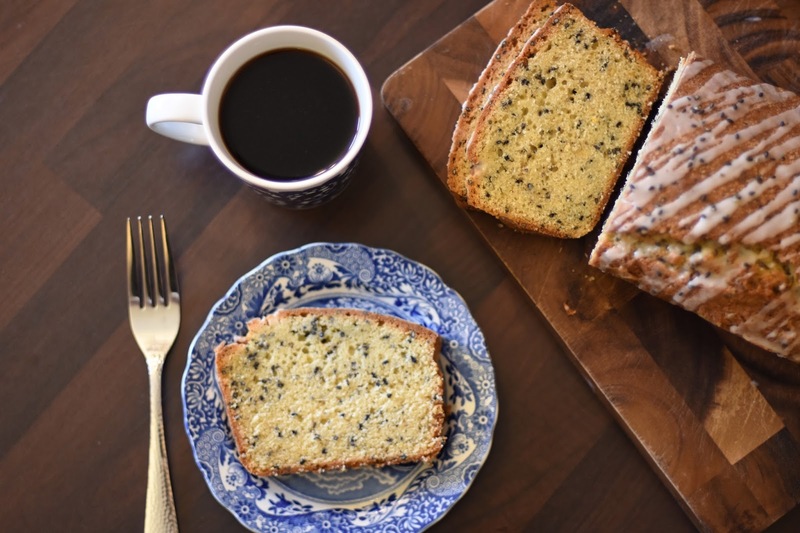 Clementine and black sesame loaf cake. 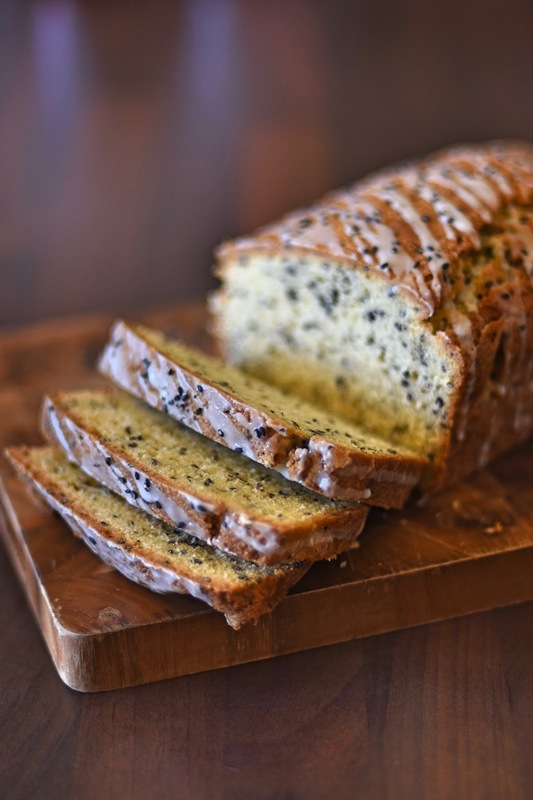 This recipe is super versatile, swap up the clementine for any citrus of your choice and the sesame seeds for poppy seeds or anything else similar. Heat the oven to 175 degrees and grease and line a 2lb loaf tin. Beat together the butter and sugar until light and fluffy. Add the eggs one at a time, beating gently after each addition. Add the remaining dry ingredients and continue to mix until smooth. Add the zest, juice and milk and mix once again until incorporated. Pour into the prepared loaf tin, smooth the top with the back of a spoon and bake for 45 minutes, until a skewer inserted comes out clean. Remove from the oven and allow to cool for ten minutes before removing from the tin to fully cool on a wire rack. To make the glaze, combine the icing sugar with the juice, a little at a time, in a small mixing bowl. 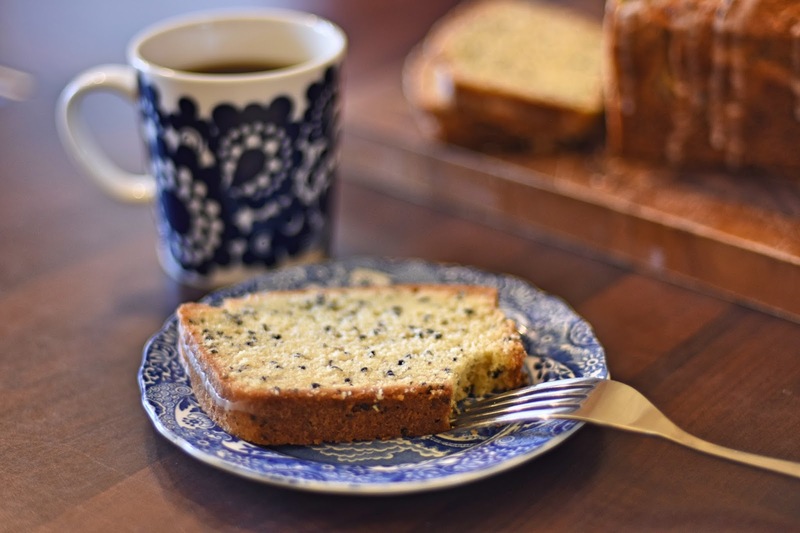 Once smooth, drizzle over the cooled cake and top with a scatter of sesame seeds. Woww..Beautiful sharing. I love ice cream very much. Thank you for sharing. Keep sharing.